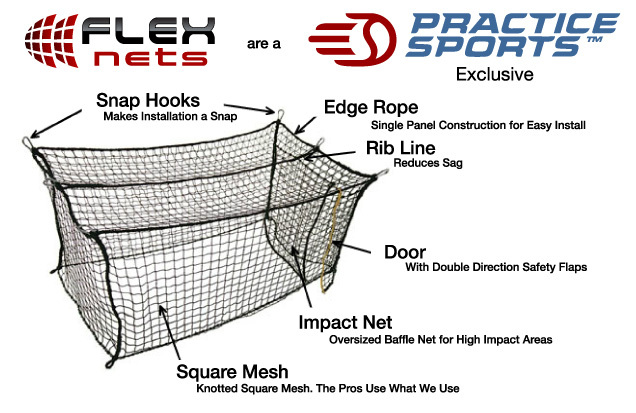 FlexNets #36 Deluxe Poly Batting Cage Net: 12'H x 14'W x 55'L (With Door, Baffle Net, Sewn Border, Rib Support, Steel Corner Snaps) at Practice Sports, Inc. 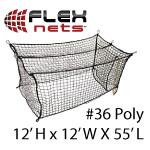 The FlexNets™ #36 Poly 12' H x 14' W x 55' L is a Standard Size Batting Cage Net. 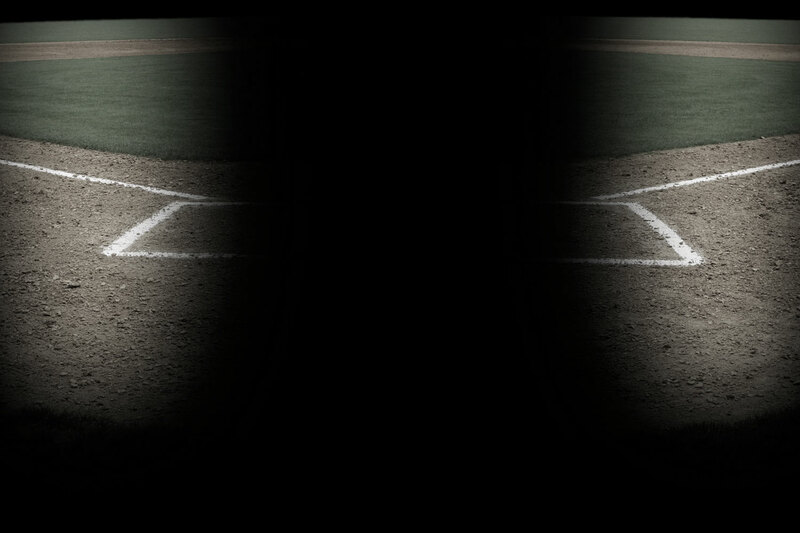 Poly is recommended for average home use for Little League ages or light High School age use. 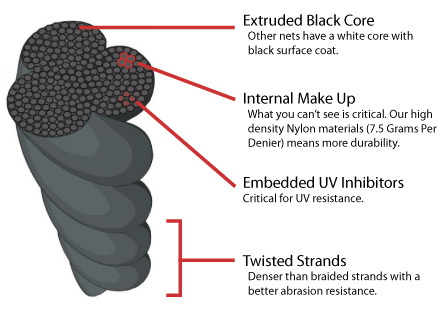 THIS BATTING CAGE NET IS THE BEST BANG FOR THE BUCK OUT THERE! WE USED IT HARD, ( 8 TEAMS FOR ONE FULL SEASON PLUS ALL-STAR PRACTICE ) AND IT HARDLY SHOWS ANY SIGNS OF WEAR. SIMPLY AMAZING, SINCE IT IS OUTDOORS, NOT EVEN COVERED BY A ROOF!WE WILL BE PURCHASING ANOTHER ONE!